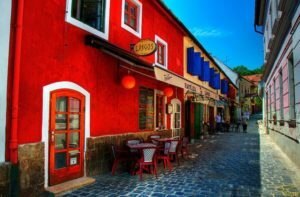 Budapest is soo well known for its “buzzing nightlife” and “epic parties” that travellers often tend to forget there is much more the Hungarian capital and its area holds for them. In this post we will give you some nice ideas where to go for a trip if you are travelling with family or simply just need a break from the bustling big city life. If you wish to see the greener side of the city, go on an explore the Sas Hill at Buda. Also be sure to bring your camera, because if you love to take beautiful photos this is gonna be your favourite place to be. 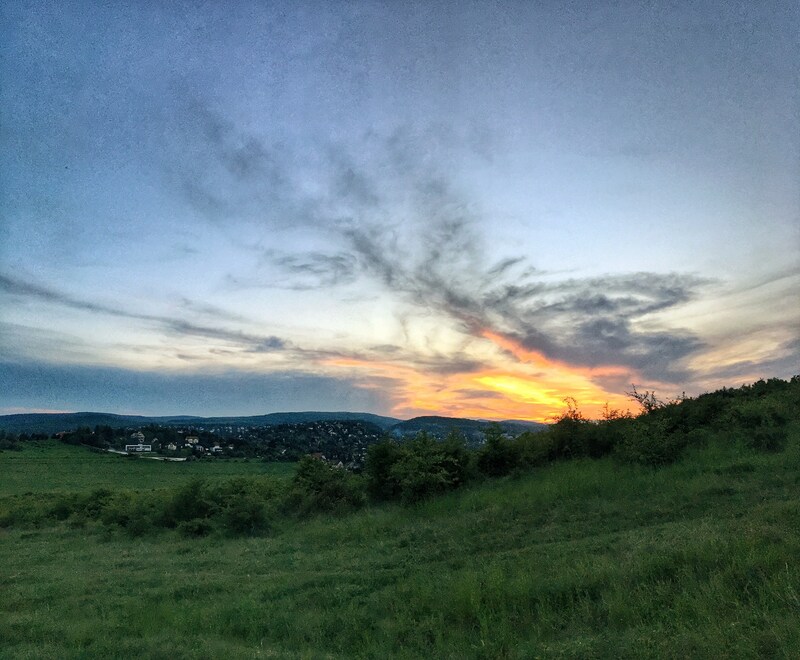 The Buda Sas-hegy Nature Reserve provides shelter for numerous protected plant and animal species which you can discover by walking through educational trails, but the Sas Hill provides you even more activities. It is possible to take part in guided tours, animal shows and you can also participate in an interactive exhibition about the hill. 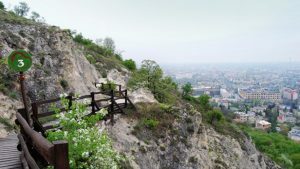 Moreover, the panoramic terrace of the Visitors’ Center offers you a spectacular view of Budapest. There are two outdoor terrariums to introduce you the Pannon Lizard and the European Green Lizard in their natural habitat and from spring to autumn there are regular small-sized mammal shows with the participation of animals like martens, ferrets and badgers. The town is 20km from the capital so you can get there quite quick even by public transportation. Extra: From April to September you can also get to this lovely town on the Danube. Boats go up to Szentendre from Vigadó tér. Yes, you’ve read it right! We are really talking about a farm full bears! 🙂 Actually this institution at Veresegyház is the one and only of its kind in whole Central Europe. 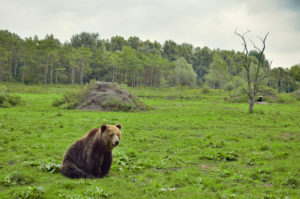 It was established 21 years ago when the first bears were taken from a film production company with the help of WSPA. Since then the Bear Farm is maintained by the local government. Within the farm there are 12 caves and 2 huge lakes to make its residents lives comfortable. For the visitors there is playground, cableway, mini locomotive and it’s also possible to feed the baby bears. And if that won’t be enough, there is a wolf feeding show at the farm every weekend! The Budakeszi Wildlife Park is located in the Buda Hills, at the border of Budapest and Budakeszi. The primary goal of the park is to introduce you the native wild species of Hungary and Europe in their natural habitat – the forest. You can look into bears’, deers’, mouflons’, wolves’, wild boars’ and many more wild animals’ everyday lives. 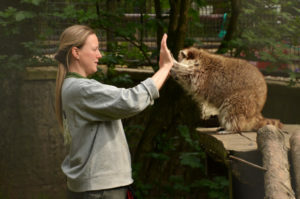 The family-friendly park also offers a lot of exciting programs throughout the year like animal feeding and training shows. There is also an adventure park next to the wildlife park, where both the youngers and olders will find their favourite activity.